Syringe caps fit lock and slip luer syringes. 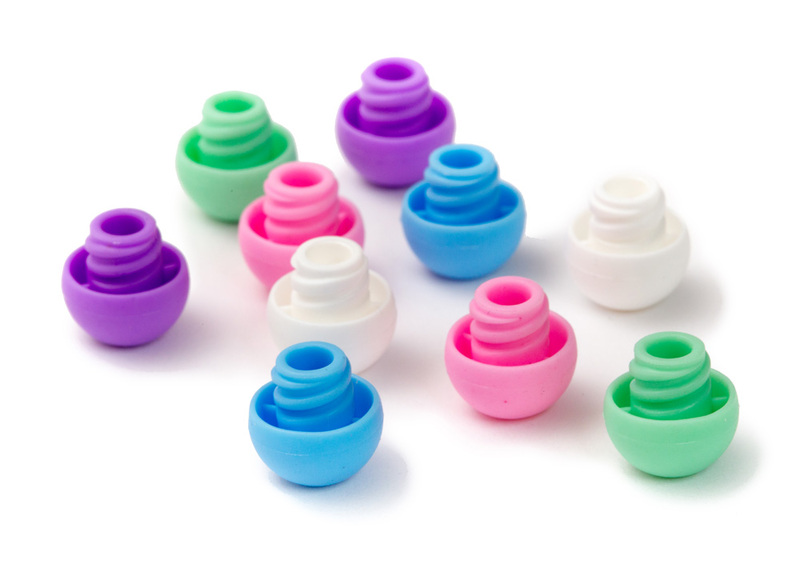 Colorful end cap to seal tips of syringes. Self-righting design for single-handed capping makes batch filling easy. I like this caps they are easy to use and seal very tight. Best I have found and like the idea that they fit all my syringes.